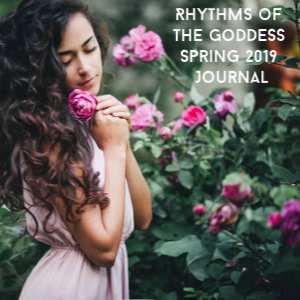 The Goddess Portal Index provides articles, links and resources for each of the Goddesses listed below and includes Living Mythology, Ancient Wisdom and Goddess Practices to deepen and enhance your connection and facilitate your study. 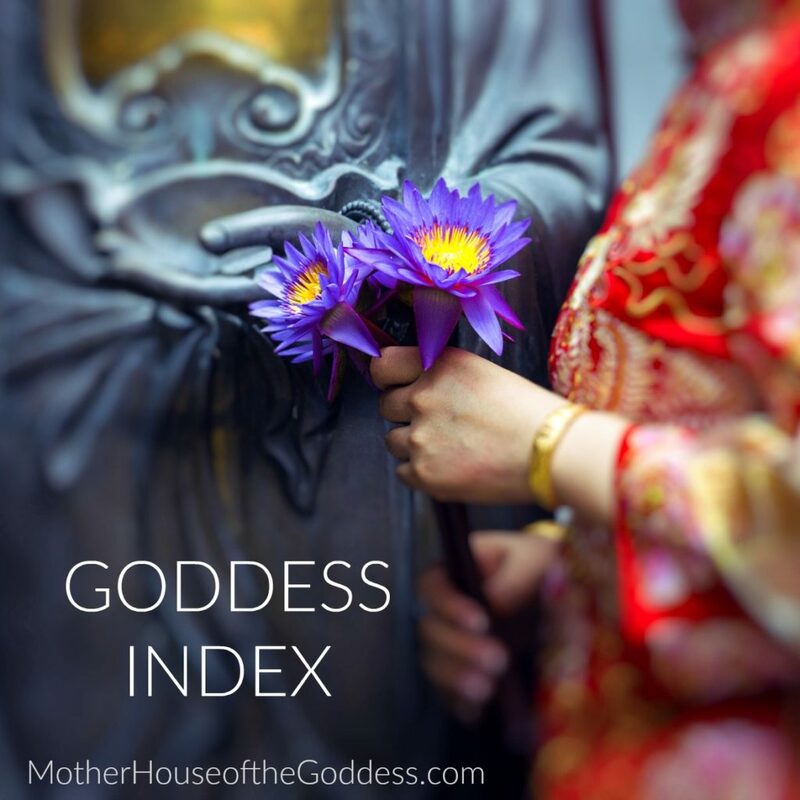 Consider them a taste of the personality of the Goddess to inspire your own experience. 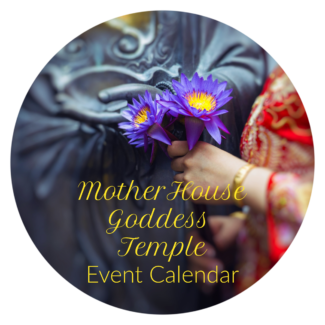 Check back frequently as we will be updating the Goddesses listed below and adding new Goddesses. 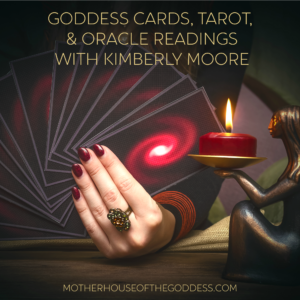 Goddess Activation Courses are wonderful ways to dive deeper into study. 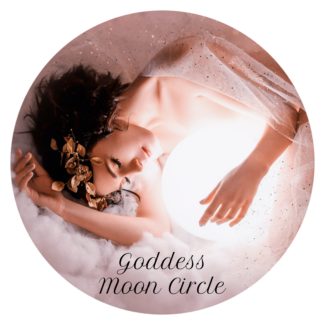 Many self study courses are available on Mystery School of the Goddess so you may begin your journey to the Sacred Feminine at anytime! 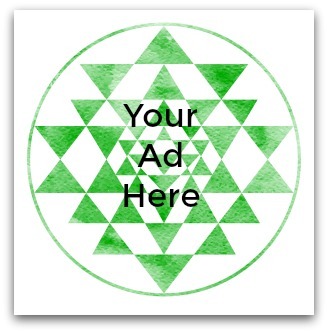 Content Coming – would you like to contribute? Contact Us!